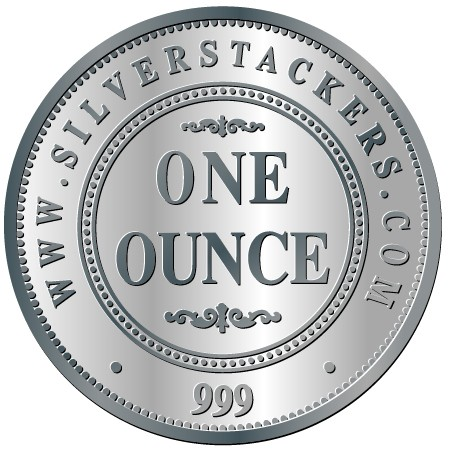 Silver Stackers is proud to announce the release of the first Silver Stackers silver round, with a world-first XAG currency denomination, encouraging use as a barter round. Individually encapsulated, these Australian-made rounds are sourced from a new boutique minting operation. The obverse is inspired by the famous 1930 George V Penny, and the reverse features the currency denomination 1.00 XAG, with XAG being the currency code for silver under the ISO 4217 international standard. XAG is not the official currency of any nation, however the precious metals gold (XAU), silver (XAG), platinum (XPT) and palladium (XPD) all feature on this internationally accepted list of currencies. 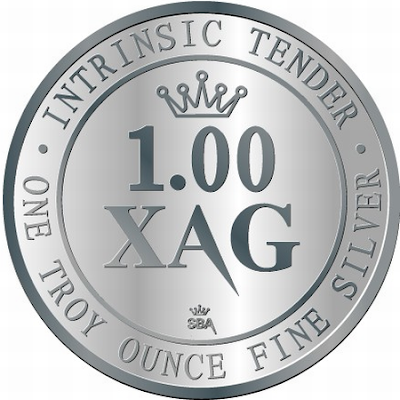 In conjunction with the XAG currency code, the legend Instrinsic Tender has been selected for the reverse. This enforces the concept of the fungibility of silver facilitating its use as an acceptable tender for barter situations. These rounds are not coins, and are not legal tender. Image shown is artist's concept, not a photo of the minted coin.